Come aboard and sail the high seas with this beautiful handcrafted pirate ship replica of the Whydah Gally. 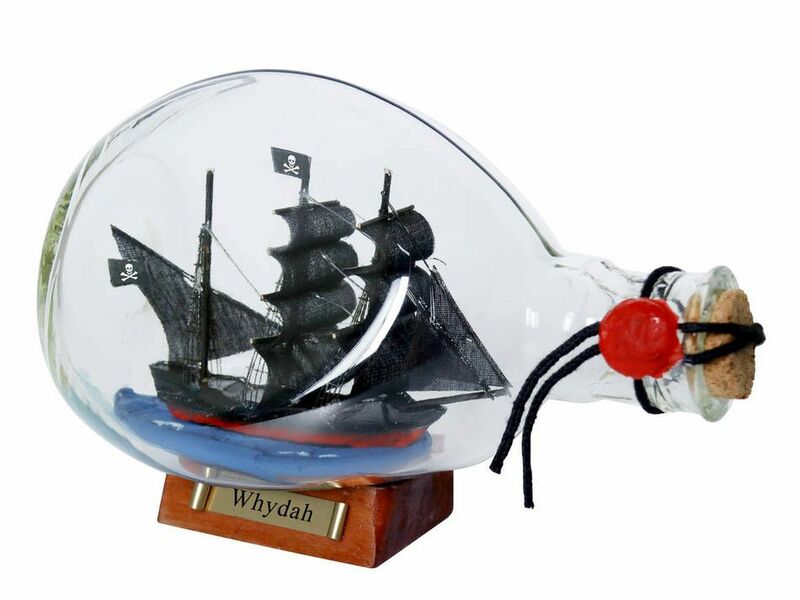 The ship in a bottle is the ideal nautical home decor and with a wooden base you display this beautiful model ship on any flat surface in your home, office, or boat. 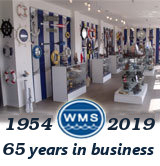 Show your friends and family your affinity for the nautical or pirate lifestyle.